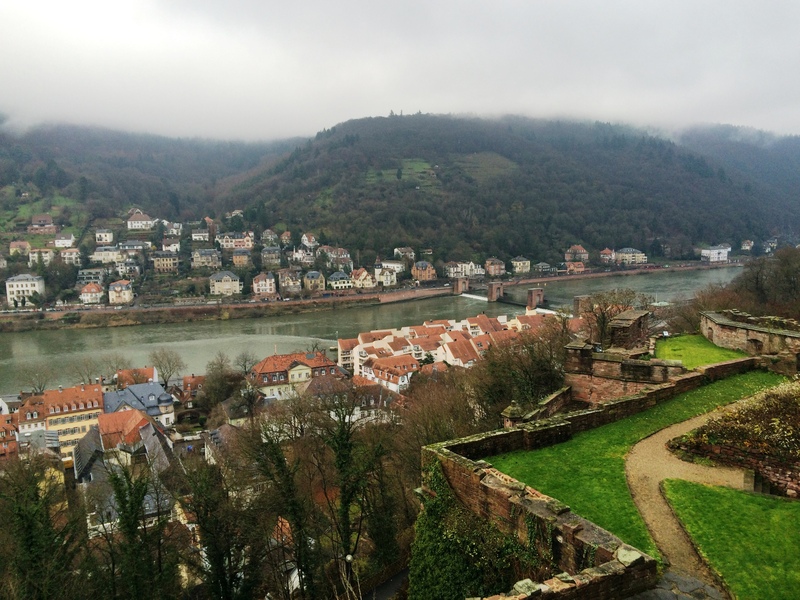 Although we have been docked in Germany for the past couple of days, today was our first introduction to German culture when we visited the old city of Heidelberg. 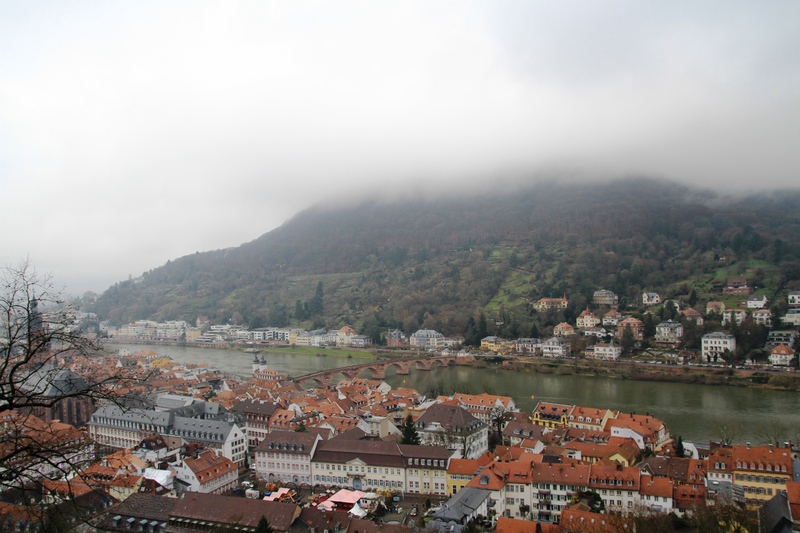 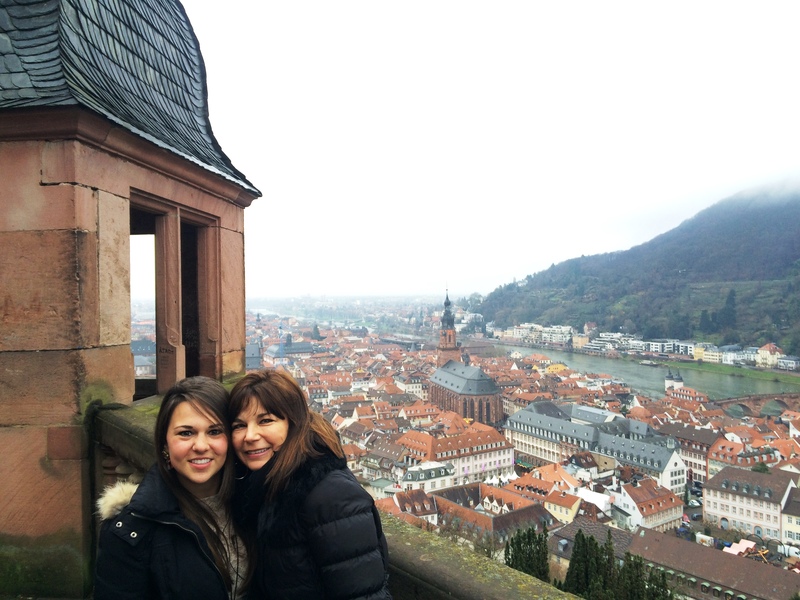 We started off the day by touring the ruins of the Heidelberg castle which is a defining Renaissance structure nestled in the Königstuhl hillside overlooking the city. 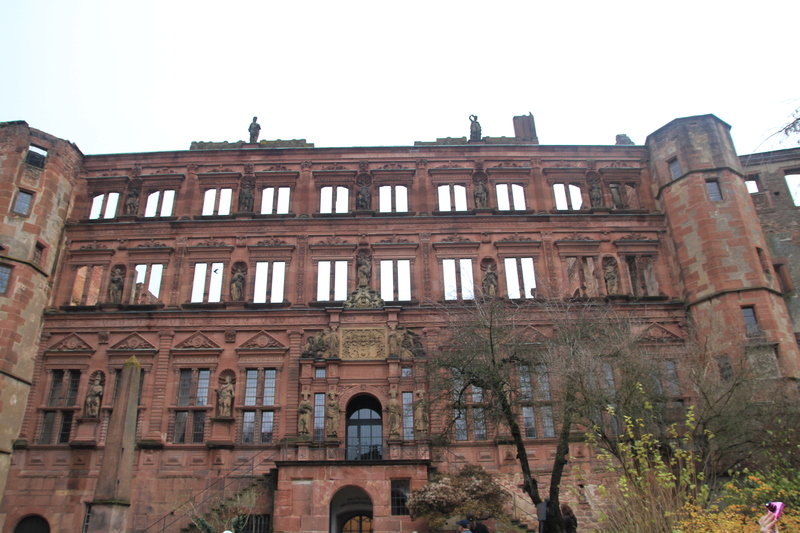 The castle was demolished during the 17th and 18th centuries and since has only partially been rebuilt. 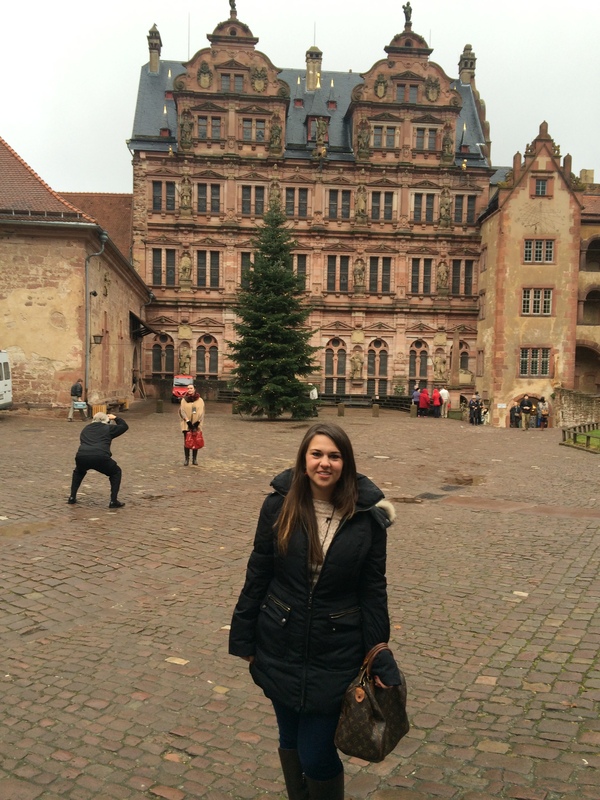 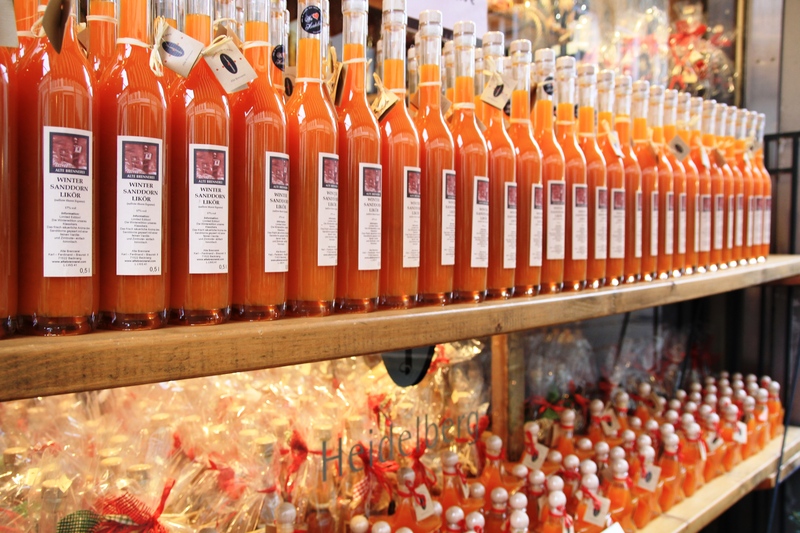 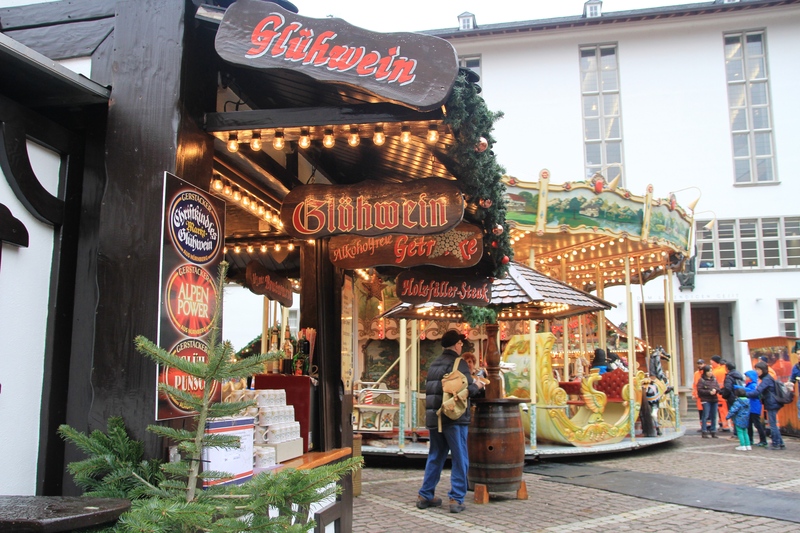 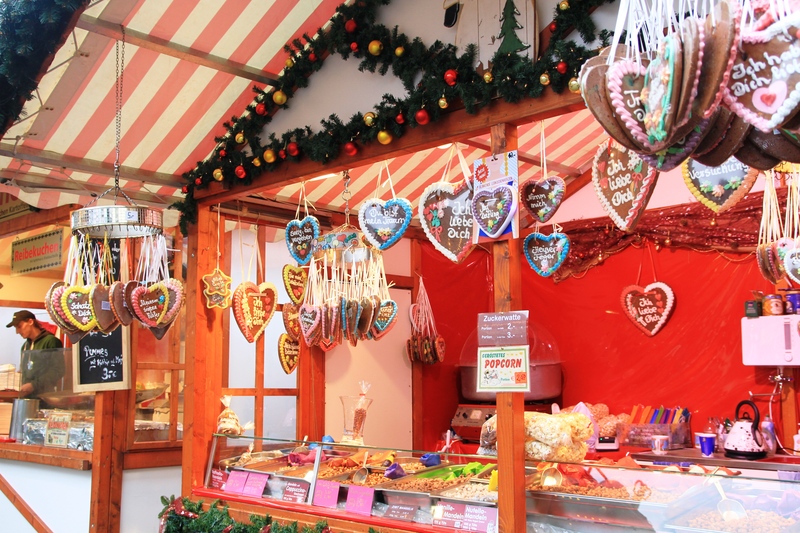 After the castle tour, we decided to ditch the group and make our way, to where else…the markets! 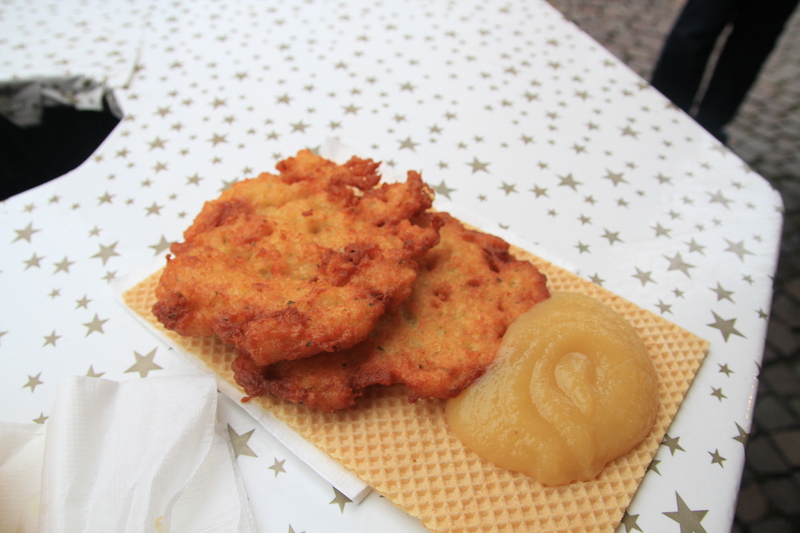 Today we tried delicious potato pancakes served with applesauce and garlic sauce, and a phenomial bowl of sauerkraut. 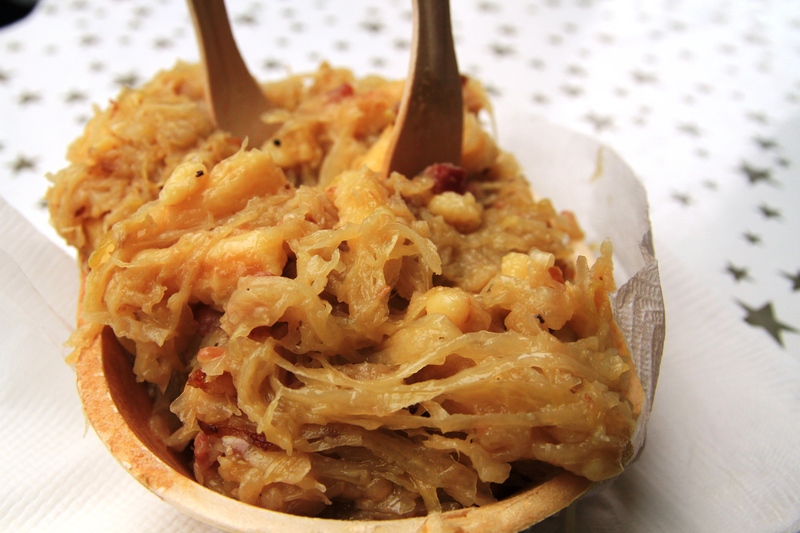 Never in my life have I liked sauerkraut, until now! 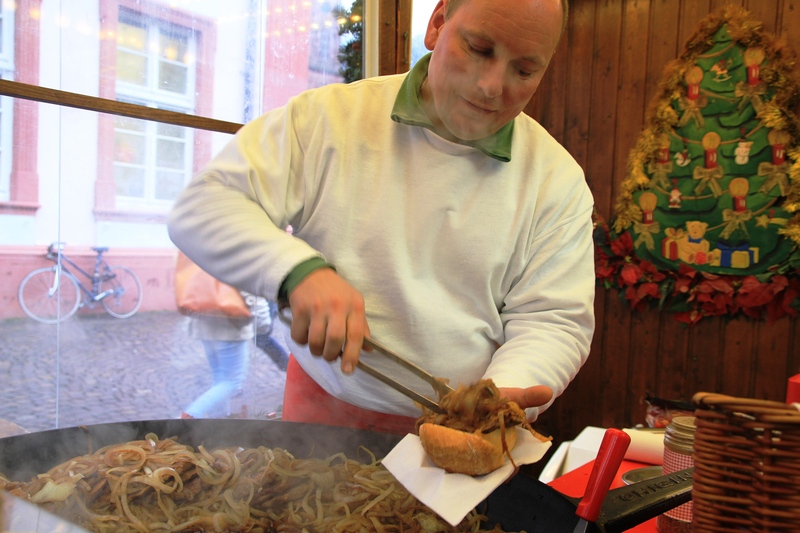 Mixed in with the sauerkraut was caramelized onions, spec, and mashed potatos, it was extremely tasty!